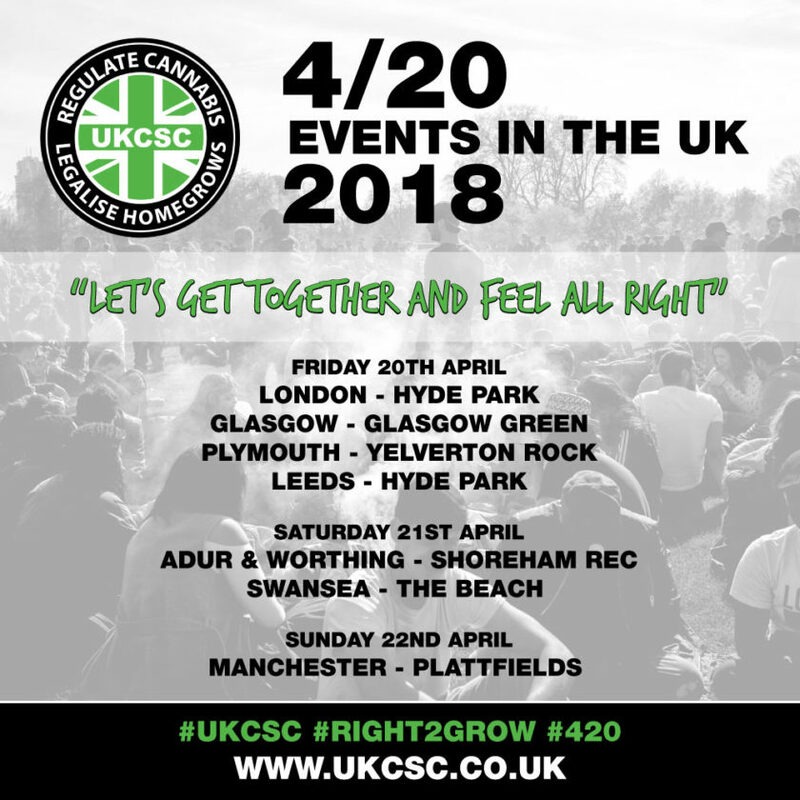 The UK is poised for another round of multiple-major Four Twenty celebrations this April 20th weekend, Friday through Sunday. Find out what dates and where right here! Four Twenties origins starts out pretty innocently, well… There was no intention start a global movement, or even influence anyone for that matter. In Marin County, California, in the year that Nixon kicked off an “all out war on drugs” a group of friends called The Waldos were handed a treasure map pointing to the Point Reyes Peninsula. The teenagers had to find and harvest a patch of cannabis that was being grown by a US coast guard that was paranoid he was going to be caught. On the day they went to find the treasure they met up at 4:20 pm. 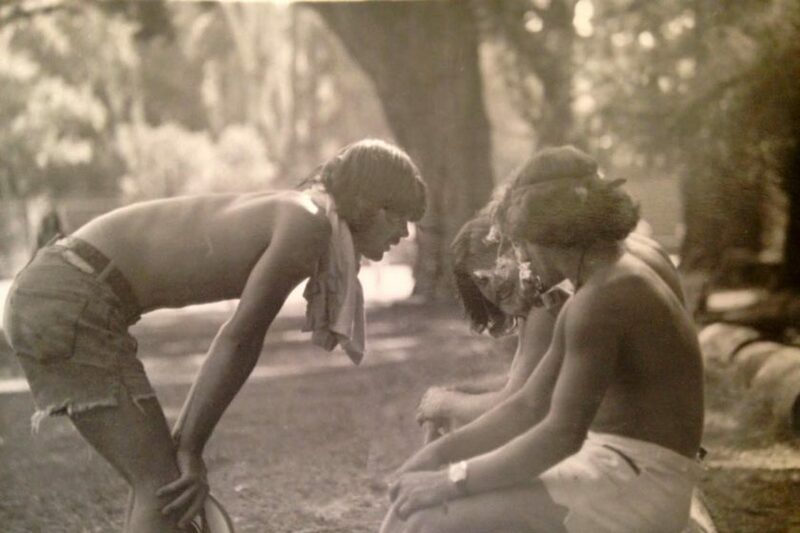 They never found it…but the tradition of referring to cannabis as “420 Louie” and then later as just “420” stuck and the tradition of meeting up for a smoke after extracurricular athletics classes became a thing for them. It’s great to hear they were healthy tokers too! It would be simple to say “the rest is history” but it wasn’t quite that simple. You see, when the 1960’s came around the upcoming generation of the baby boomers were about to start living in and creating a world with an image and set of values that hadn’t been seen or experienced before. In his magical trippin’ tour school bus (which was recently iconified in the Gone To Pot series on ITV), a man named Ken Kesey rocked up to San Francisco. He was on what you could might call the first “trip” around the United States. His vibe was setting up “Acid Tests” where he charged £1 for people to come in and take a dose of LSD. There were no questions, no rules, it was simply a test, an experiment to see what people experienced. This is when Ken Kesey, who is better known for being the author of the book One Flew Over The Cuckoo’s Nest met members of The Grateful Dead. If you don’t know who The Grateful Dead are, that’s OK, but you will have undoubtedly come across something in your life, nay, hundreds of things in your life that are a direct result of the impact TGD, its members and its following had on the world. Ben & Jerry’s Ice Cream for a quick reaching example! Even the song Purple Haze by Jimmi Hendrix was a reference to a batch of LSD that TGD’s sound technician Owsley had made. The Grateful Dead played…or didn’t play psychedelic rock music for the duration of a number of these Acid Test experiences and mixing with the audience in a way musicians hadn’t before. Something special had happened here, something new and exciting and it was clearly inspiring to many. Later when The Grateful Dead were years into touring one of their road crew members just so happened to be Dave, one of The Waldos, who, true to the passion that he had for the herb and the ritual of when to smoke was something that he had abided by for all these years. And just as infectious as the music the band created to those who understood it, everyone who smoked weed on tour – which was practically everyone – would also abide with the new tradition of 420 they had been let in upon. 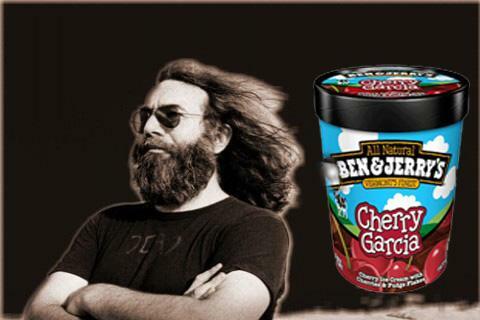 Jerry Garcia was The Grateful Dead’s singer and guitarist…and also the Jerry in Ben & Jerry’s which is pretty much the “Google it” of the Ice Cream world. “IT’S FOUR TWENTY!! !” Someone would notify the tribe, and people in the crew and The Grateful Dead touring family would begin packin’ a bowl or rolling a joint, lighting it up and passing it round. It’s beautiful to know that in 2018 we are still doing this today, and what is more, that 4:20 pm has carried over in to 4/20 as the date…and anything that has a 4 a 2 and a 0 in that order for anything. To cannabis people – it means something. You can’t touch what it means, but you cannot take it away from us either. People in every city around the world on April 20th converge, assemble and celebrate cannabis. 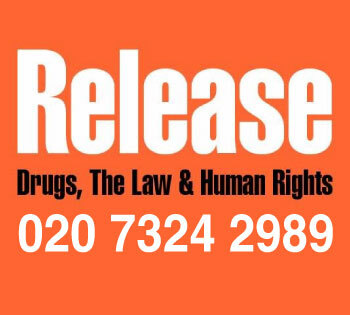 They speak out against the inane laws that should see us imprisoned for our interaction with the plant and they stand proudly as a cannabis consumer. 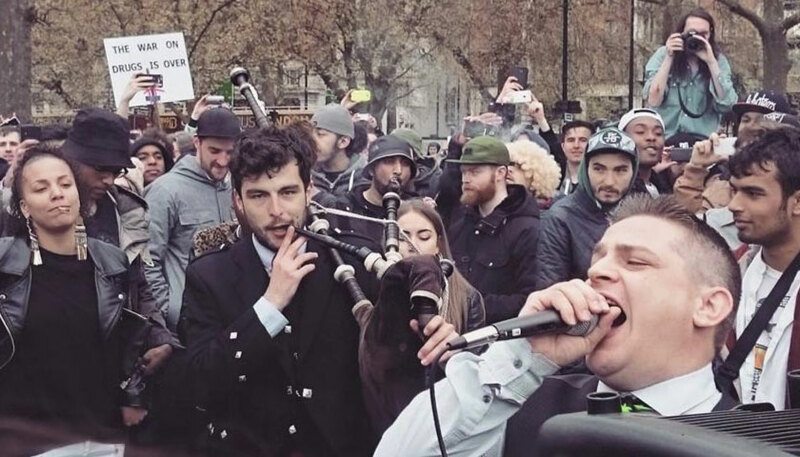 A bagpiper accompanies Stuart Harper, Political Director of UK Cannabis Social Clubs and NORML UK announcing 4:20 in London’s Hyde Park on April 20th 2016 with Jake Lewis from Vice take a “photobomb” in the background, Photo: Greg de Hoedt. 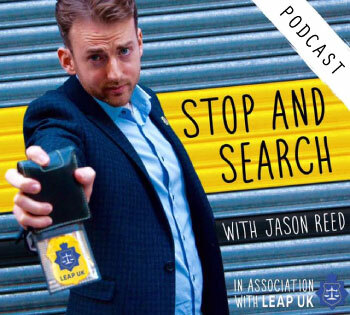 Stuart Harper the Political Director for the UK Cannabis Social Clubs and organiser of 420 London said “It’s like St Patricks Day for cannabis consumers – only it’s safer because cannabis can’t kill you, is neuroprotective and neuro generative so you may actually be doing yourself some good by part taking in a 420 celebration this year.” with a smile on his face. Throughout the most abominable prohibition of any plant in history, where trillions of pounds, dollars, yen, euro and every currency in the world has been utilised to stamp it out, that divine passion for four twenty culture has lived on, survived and overgrown the political ludicracy that was meant to prevent any of us from being able to connect with it in the first place. Magazines like High Times and Cannabis Culture, and the birth of the internet have undoubtedly played a substantial role in making sure that cannabis tradition is passed on and connects with the people that deep down in their core are four twenty people. 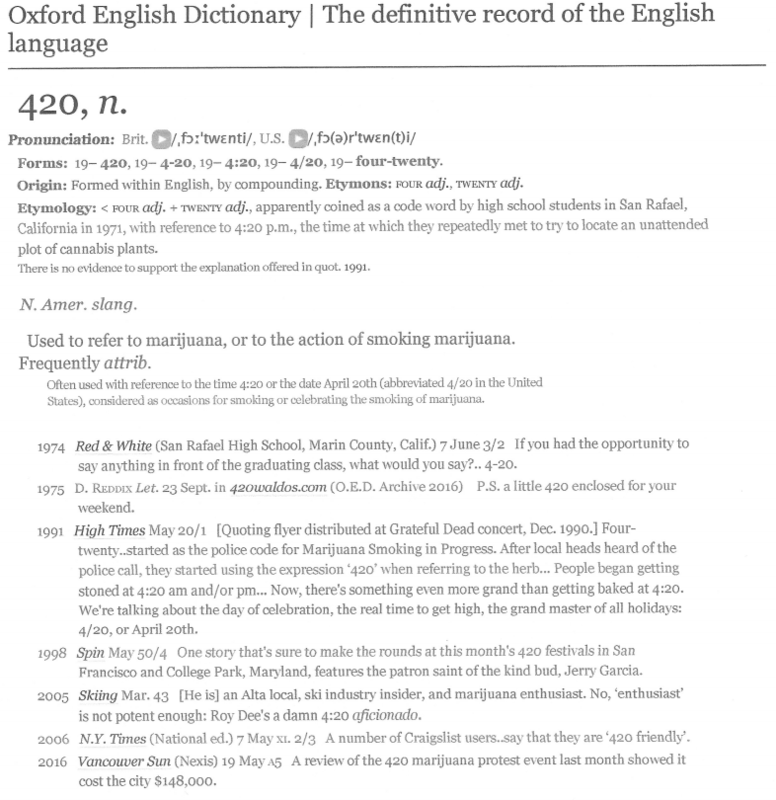 On March 23rd 2017 an historic event occurred when The English Oxford Dictionary added “420” along with a list of cultural references stamping its place firmly in the history books. You can learn more about The Grateful Dead’s legendary cult following by watching the six part documentary produced by Martin Scorsese, Long Strange Trip on Netfilx. Some have called it the Christmas or Hanukkah of stoners but stoners would like to remind everyone that you don’t have to get nailed to to feel at one with each other, but lifting spirits together with the herb is more than welcome – it’s encouraged. 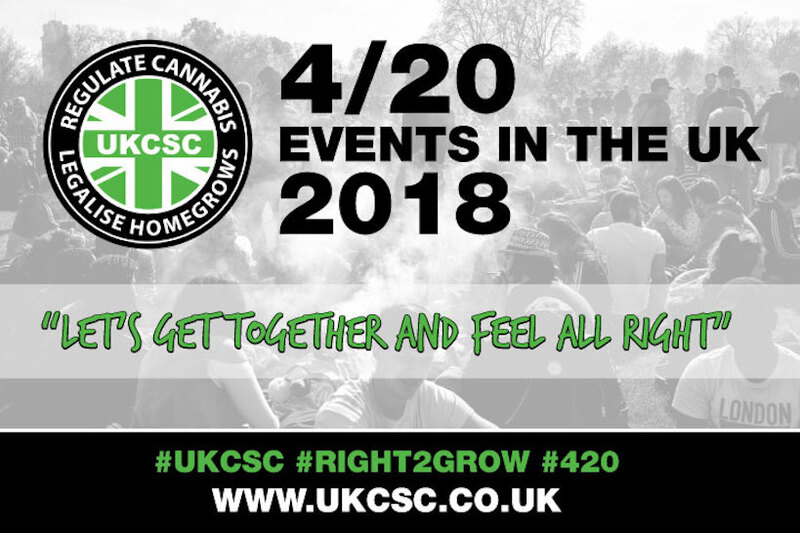 If you are looking to get together and feel alright with some more like minded individuals check out the list of events below and fill up a car or head out on your own and meet the people in your tribe that could just set you off on your own journey like The Waldos…and who knows what great things it might lead to! 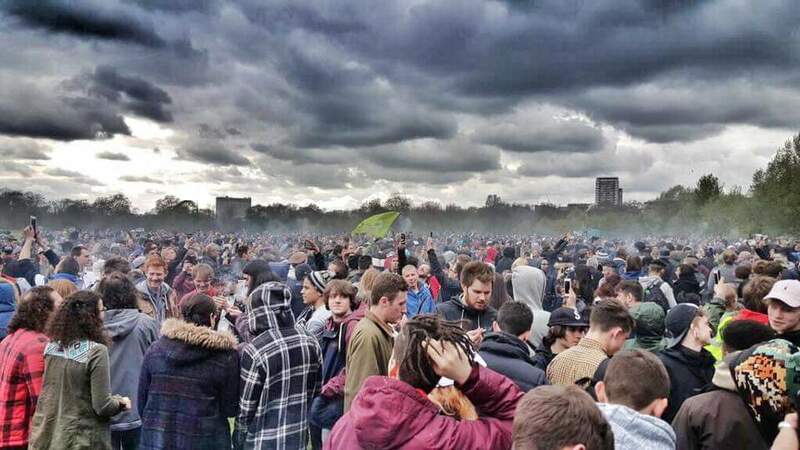 Places you can celebrate 420 on 4/20 at 4:20 pm this Four Twenty in the UK! Like what we do? 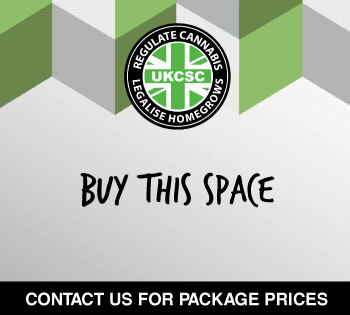 You can support the UK Cannabis Social Clubs by becoming a Supporter Member which helps us continue to plan and carry out our campaigning for sensible adult regulation and the right to grow at home.